Kayaking tour group getting ready to explore New Point Comfort. 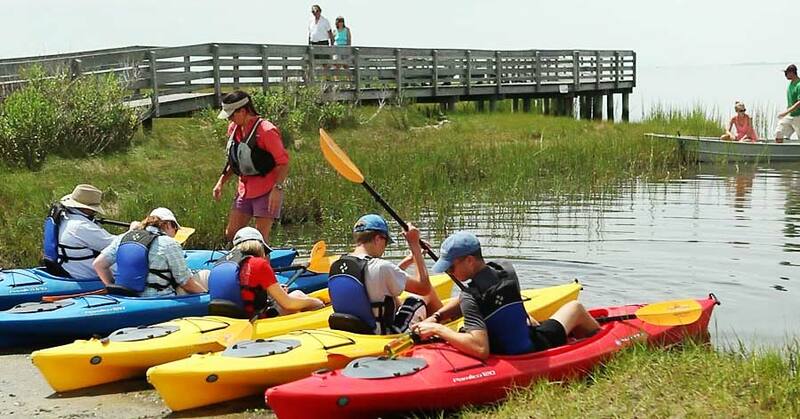 Multiple kayak launch sites and kayak tour operators combine to bring you a kayaking experience for the entire family. You can launch from the popular New Point Comfort Observation deck or choose from an abundance of kayak launch sites throughout the county. Self Guided Kayak Tours – Extensive information is available for your use as you traverse the 100+ miles of water trails throughout Mathews. The Mathews Blueways Water Trail Guide includes launch sites and detailed area maps for each launch site. 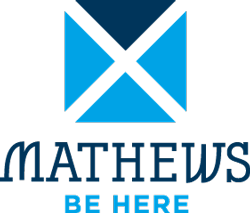 Download the Mathews Blueways Water Trail Guide. Guided Kayak Tours – Take a guided tour with one of our area experts. They know the ins and outs of the finest kayaking areas available and are true stewards of the environment, and safety. Tours available in all categories from historic sites to birding and wildlife adventures. Offering tours of New Point Comfort Lighthouse and beach as well as tours in surrounding counties. Personalized adventures are happily arranged from almost any waterfront area. Contact Shannon Alexander, Certified Virginia Ecotour Guide and American Canoe Association Instructor, See video below. 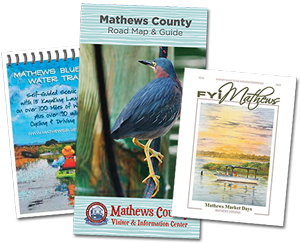 Contact the Visitor’s Center for free maps, guides and details on kayak launch sites throughout Mathews County. Watch the video below for an inside look at a Mathews kayak tour filmed at New Point Comfort Preserve.